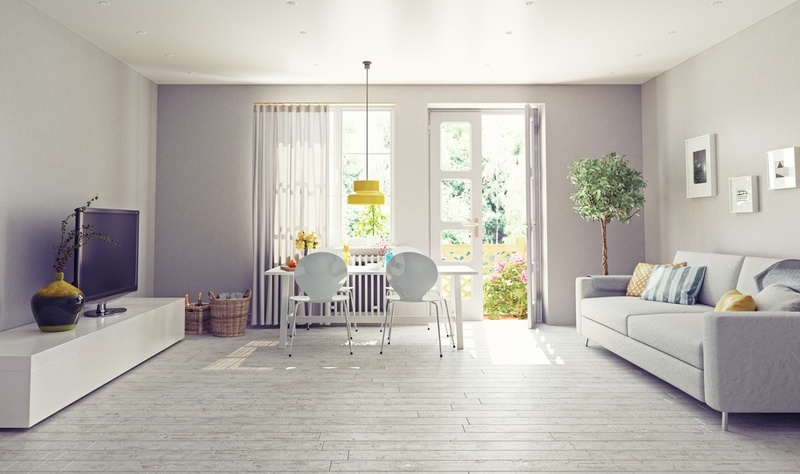 What are the Different Interior Design Styles - Which one should you go for? Everyone likes a perfect home. 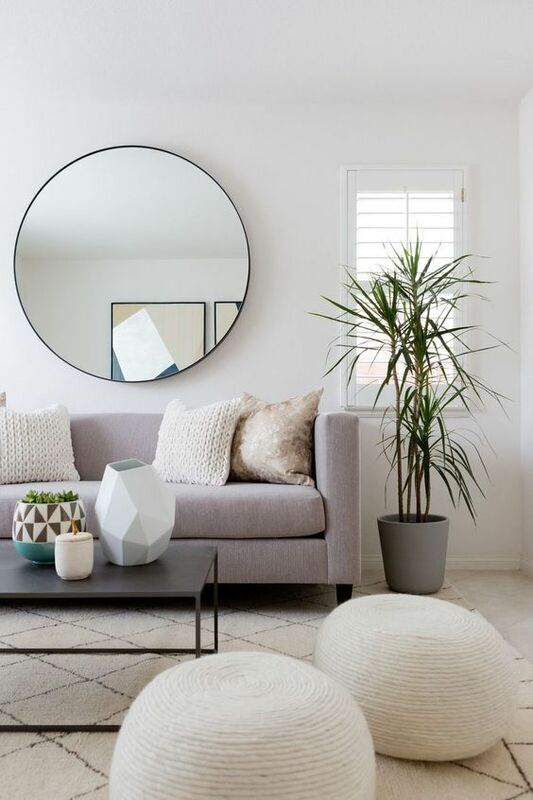 You want the decor, the furniture, the colours, everything to be perfect and a reflection of your personality, don’t you? But then there are so many different interior design styles out there and choosing the right one is often challenging… errr rather confusing. What adds to the confusion is the fact that there are a few overlaps in various designs as well. This makes differentiating between them a bit tricky. So, here we are decoding 13 different styles of interior designs you are likely to see in an Indian home (some you may not!) and help you choose which one is for you. 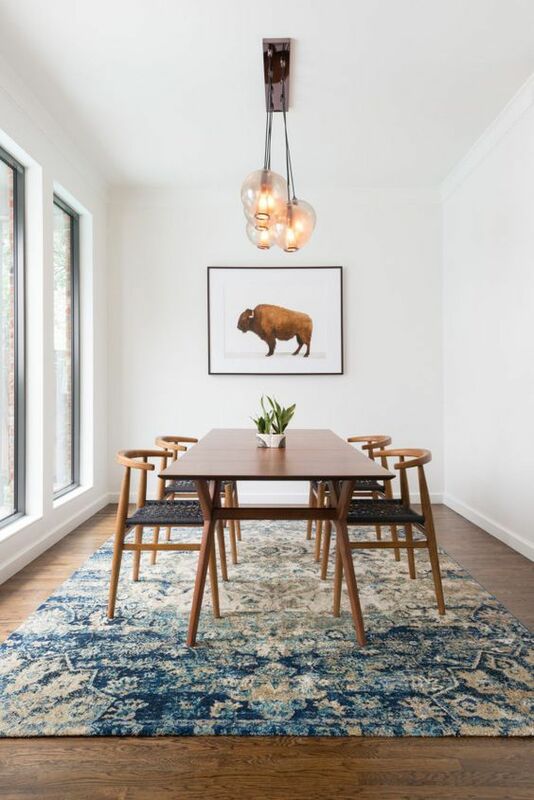 Also, to make it easy for you to understand and pick a particular design for your dream home, we have not only explained them, but also discussed how easy they are to clean and maintain, how kid friendly they are and who can opt for them. So, here it goes…. 13 Interior Design Styles Explained - Which One's for you? Also known as Boho interior style, it is inspired by the gypsies & nomadic tribes and is characterised by vibrant colours, predominantly the hues of brown and gold. The other shades are often bright and warm purples & blues. 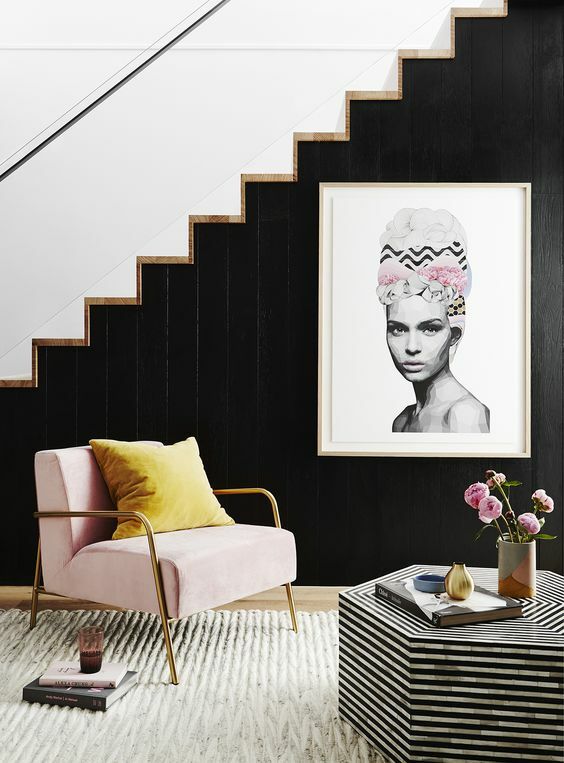 One thing to note here is, there is no rule of thumb when it comes to a Boho style interior. You can make it your own. This style is often characterised by a somewhat ‘messy’ look. 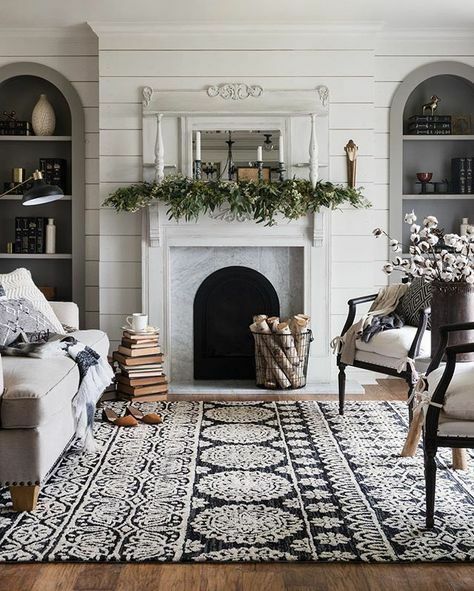 You will notice cushions and pillows thrown across sofas and beds, and the overall decor may feel messy, yet cozy. They say a picture says a thousand words, and this is so very true when it comes to Boho style. 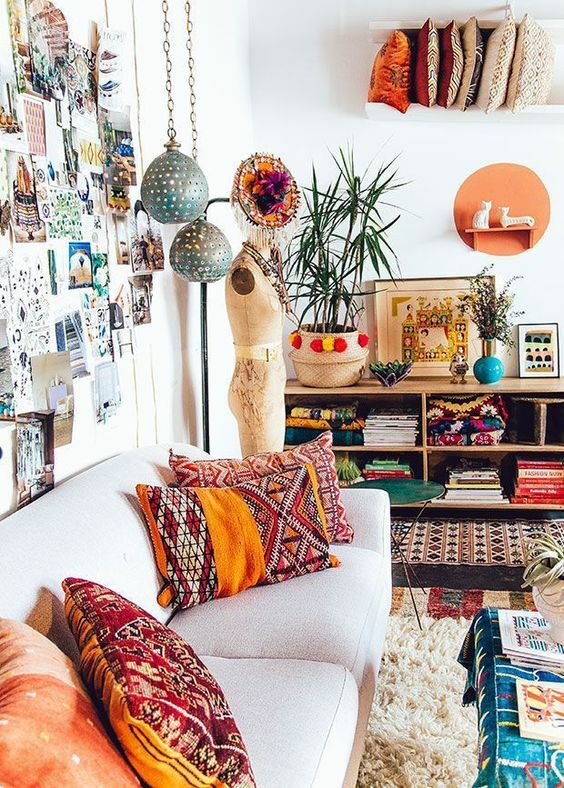 Here are some examples of Bohemian Interior Design styles. Depending on the ‘messiness’ you opt for in your Boho designs, this style is pretty easy to manage and clean. Some decor and linen may require special care, but overall nothing which would call for an expert service. Kids would love the vibrant feel. Again, the messiness of design would also be something they would ‘appreciate’ ;p This design style is also safe for kids, as there are typically no sharp edges or rough finishes. If you like vibrancy and warmth in your home, and don’t mind the messy feel, this is for you. This design is something you can make completely your own… Just ensure you hire an experienced designer to achieve the desired results. Classic Interior Design Style reflects the design sensibilities of 17th to 19th century Europe. The Classic design style is characterized by a level of sophistication, antiquity, and symmetry in design with light pastel shades. 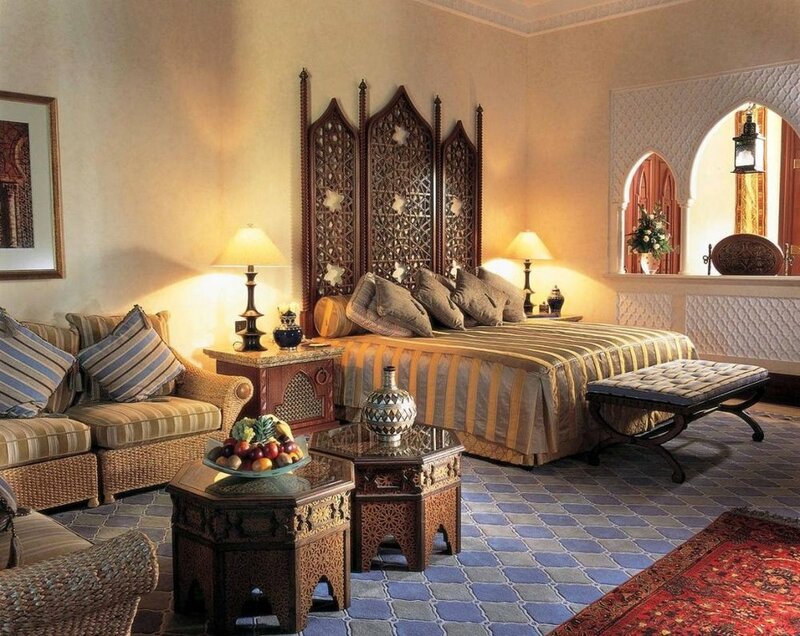 It often gives the ‘vibe’ of a royal and imperial feel. This design style has quite a few carvings, crevices and certain design elements which would require some regular cleaning. Also, depending on the type of upholstery you opt for, it could be tricky to clean it by self, or even by your house help. You will require an expert to help with that. While the kids may enjoy the royal feel it brings in with it, It is not that kid-friendly, because of intricate carvings and details. 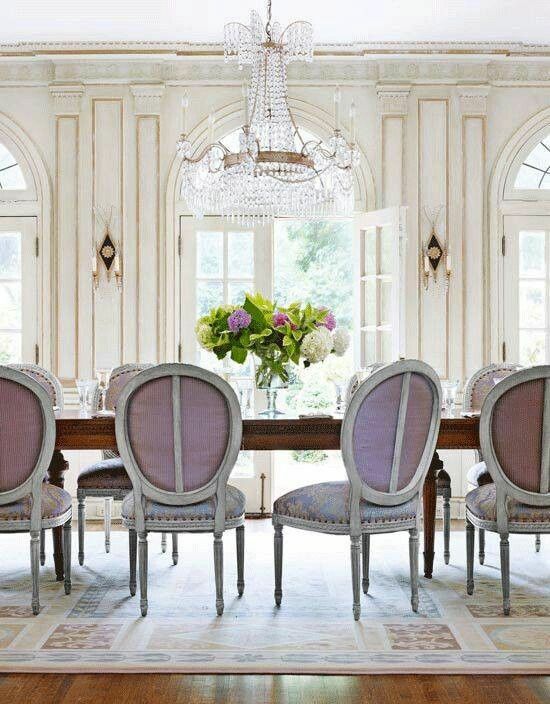 If you like interiors that are inspired by royalty, this may be the style to chose. You should also be prepared to invest in the cleaning process as it may warrant an expert’s service to do so. This is often confused with modern [discussed below], but it slightly different. With contemporary designs, you will often find more curves and it generally doesn’t strictly adhere to one particular type of design language. In other words this design is more ‘fluid’. Reasonably easy to clean. Can be done by self or house help. Pretty much. Its fluid design elements make it reasonably kid friendly and safe. 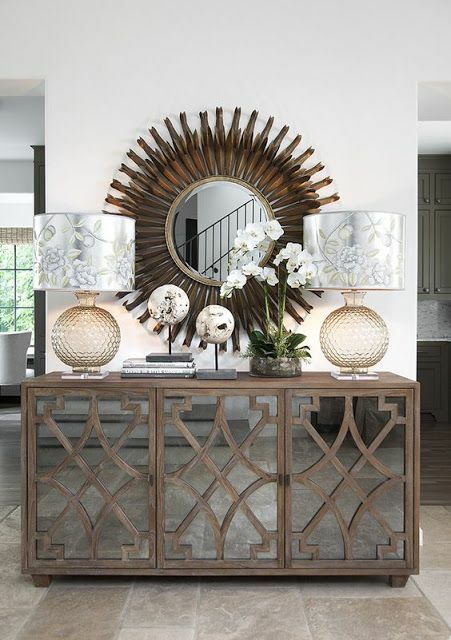 If you like the good ‘ol style of furniture - which doesn’t look too dated, then Classic Interior Design Style is for you. This design, especially the furnishing is easier to visualise for a home-owner and also easy to bring to life. Most interior designers can deliver this design. It draws inspiration from the styles which started in the 20th century. Sleek, simpler designs, elegant finishes are some of the words which can describe this style. Modern Interior Design style is something which aims to keep things simple, yet aesthetically appealing and unique. You will notice clean, crisp lines running through the designs, and will have simple colour palettes. Below are some examples and Modern Interior Design ideas. It is reasonably kid friendly, although your kids may find it a bit boring ;p as it tries to keep things simple. If simple, yet elegant designs are your thing, then modern style is for you. Also, this is typically a ‘safe’ design style from an aesthetics perspective. Most interior designers can deliver satisfactory Modern Interior Designs. 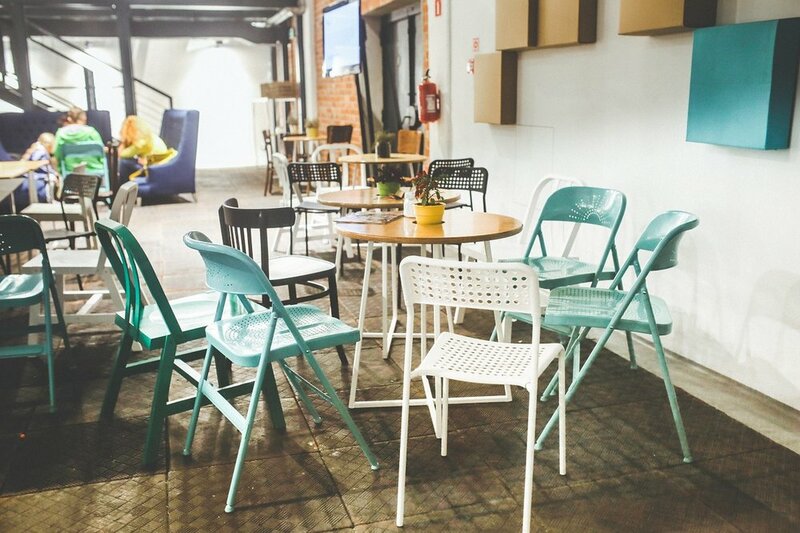 Industrial Interior Design Style as the name suggests, draws its inspiration from the industrial revolution era. It’s about proudly displaying the building materials that many try to conceal. The design features angular accents to the decor and accessories. 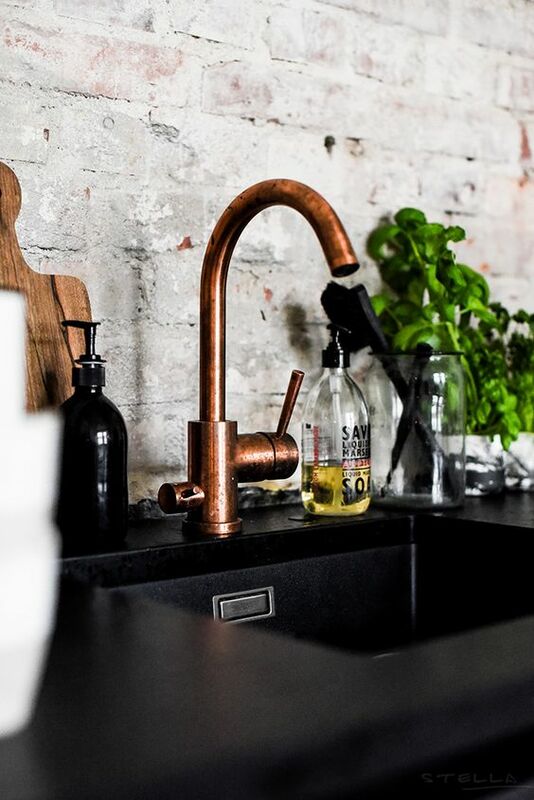 It is typically characterised by exposed brick walls, use of steel or copper pipes, visible wiring, etc. Certain elements would require cleaning my experts or at least need specific cleaning agents - especially the metallic parts. Also, the use of metal would mean overtime, rusting might be an issue. Not so much. Many accessories and design elements such as exposed steel or use of distressed wood, rough wall texture, exposed pipes, and ducts, etc. may pose a risk for kids. If you like some rustic and raw feel to your interiors, this one is for you. This style is often a choice of people who like the kind of ‘warehouse ‘ or ‘unfinished’ look for their homes. This is a style which you either love or just hate. It doesn't follow any specific rules, and mainly draws inspiration from modern designs. Vibrant, contrasting colours, asymmetrical designs, creative ideas are the typical characteristics of this design. This completely depends on the kind of decor and upholsteries you’ve opted for. However, most likely you should be able to do it by self or your house help can do it. Unless you opt for some really sharp and edgy finishes for your decor, this is a kid friendly design style. 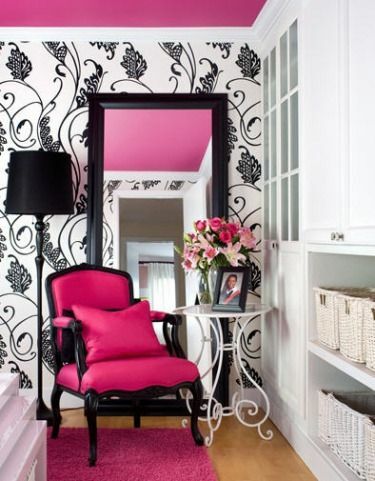 Also, your kids would love the vibrancy and colourfulness that this interior design style typically imbibes. If you like unusual designs and are not afraid to experiment with some out-of-the-box designs, this is something for you. You can completely make this style your own. Mid-Century Modern is a design with its roots in the 1900s. It was during this era when some great architects and designers experimented and redefined the use of plastic, metals, and wood in interior designs. This style is characterised by linear designs and natural shapes. It is also considered highly versatile, as in being easily adaptable with other designs styles as well. Reasonably easy to clean. Can be done by self or house help. Although, some of the designs might have crevices and patterns which might attract dust and grime over time. This would require some hard-work while cleaning. Still manageable though! This type of design style is largely kid friendly, in terms of the designs and accessories. Kids may also like some of the unique styles and design elements which make it interesting for them. If you like to mix things up, then this one is for you. Mid-Century modern is also ideal for people who like linear and simple designs, yet value elegance. It is modern interior design on a diet :) This interior design style, draws inspiration from the modern style and simplifies it further. Everything is downplayed, colours, furniture, accessories, et al. Aesthetics are kept in mind, but there is nothing flamboyant here. Crisp, clean lines, and simple design language defines this style. Only what is functional and essential is a part of it, and nothing more. Very Easy. Owing to the minimal furniture and accessories; this design type is among the easiest to clean. You need to be cautious around kids for this design. Minimalistic design tends to have more cornered finishes, and while it is risky with kids around, the extra openness this style provides; kind of balances it out. This is more of a neutral one in our opinion, as kids might also find the minimalism a bit boring. 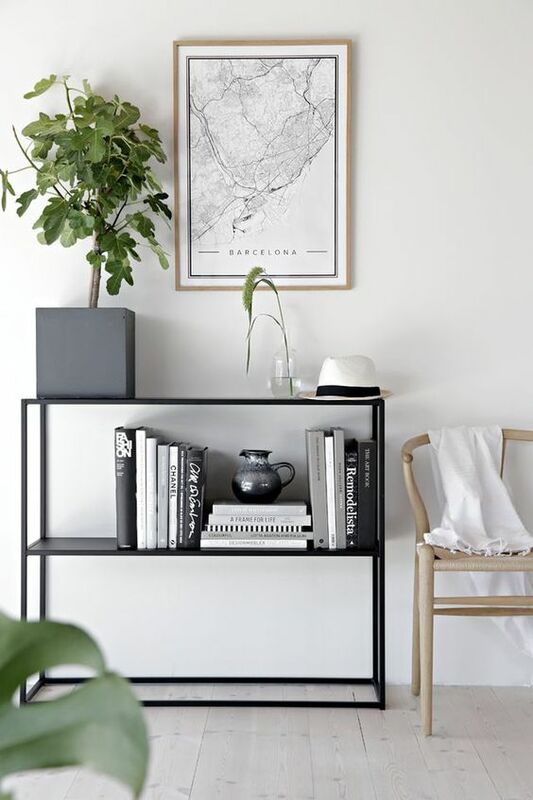 If you like to keep things simple and crave a bare-bones, yet functional and aesthetically pleasing home…. This one is for you. Nautical design style is also referred to as Coastal decor. Nautical Interior Design Style pays homage to the beach houses and incorporates design elements of ships and sails. You will notice a lot of blues, sandy and white accents in this style. For the decor and accessories, you will notice a lot of unfinished wood, linen, jars, jute ropes, hanging lamps and nautical maps, etc. Aye, Aye Captain…. Set sail with some examples of Nautical Interior Designs! Fairly easy to clean by self or by your house help. Some parts of the decor may need some extra effort every once in a while, owing to some crevices and patterns. But nothing that would call for an expert. Fairly safe for kids. Also the kids might love the slightly adventurous feel of your home design. If you like adventurous designs, elements of high-seas and ships… this one is for you. It does give uniqueness to your interiors, but consider choosing an expert who can execute these designs. Retro design is a style which draws inspiration from the designs of the bygone eras and mixing it up with modern forms of design. The colours are generally vibrant, the design language is a combination of timeless and ageless elements. This design is also open to interpretation as the sense of ‘past’ is relative. However, the general rule for what fits in as a Retro interior design style is about 20 years older elements, colour schemes, and styles. It is fairly easy to clean and maintain this design, baring some of the upholsteries which may require experts to clean it. However, it all boils down to what you opt for. This is a kid friendly design. Your kids may also appreciate the colourfulness this design typically has in store. If you like some of the old-school styles or want some fun and vibrant designs, Retro is the style for you. Just ensure you get an expert designer to do it for you. 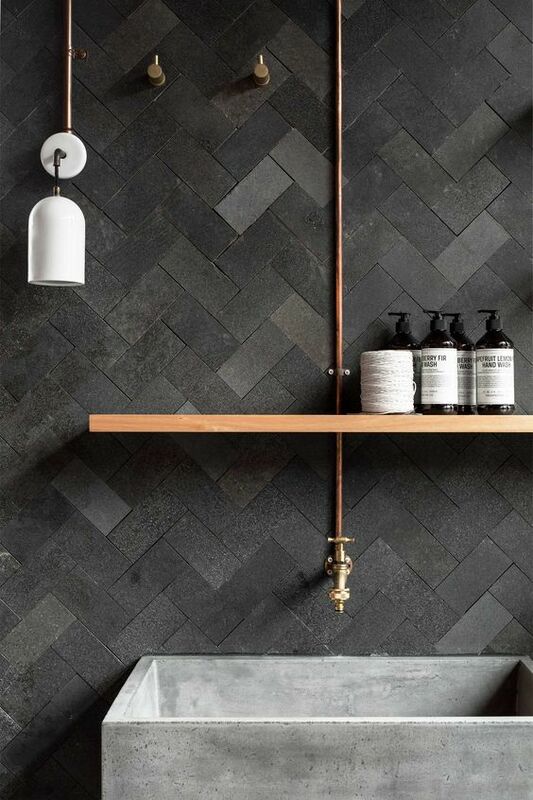 This is similar to industrial style, wherein it gives the ‘unfinished, raw’ feel to the interiors. However, Rustic style is inspired by nature. This design is characterised by more natural looking decor and accessories. 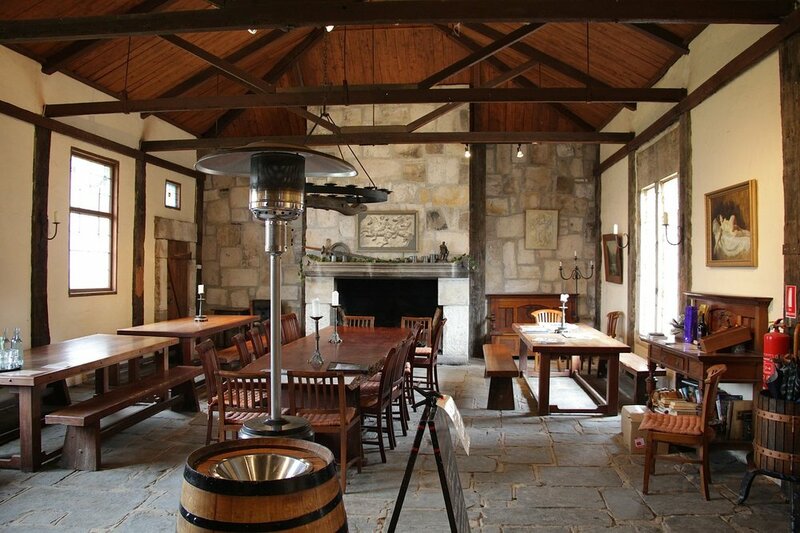 You will typically find wooden beams on ceilings, exposed stone walls, use of reclaimed wood in this design style. Owing to the ‘unfinished’ look of this design, there could be quite a few accessories and furniture pieces which would have tiny cracks and crevices. These are notorious to clean, but nothing which can’t be done by you or your house help. You wouldn’t need an expert to clean you interiors, for sure. Kids might like the natural feel your interiors have. You can opt for smoother finishes for the edges to make it kid friendly. 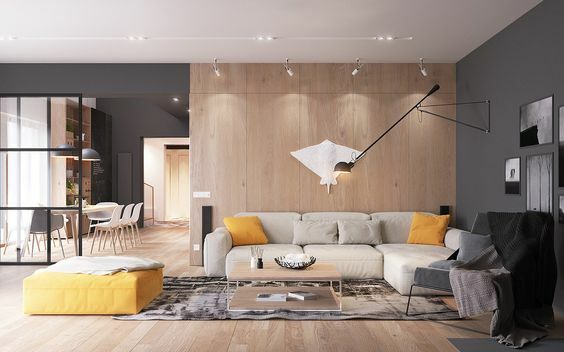 If you like some natural finishes and unfinished feel of it, this could be the design for you. Many find this style pretty warm and cozy as well. Do ensure you have an expert designer to take care of this sort of design language. As the name suggests, this design style draws its inspiration from various native cultures and traditions. This is also a style, which is open to interpretation. What may be traditional in one culture, may not be the same in other. Overall, in an Indian context, you can expect the designs to be a mix of detailed and heavy woodwork, handicraft, carvings, vibrant colours, colourful drapes, an abundance of accessories. While for most parts the cleaning and maintenance can be done by yourself or your house help, some accessories and furniture may require extra effort to clean. Some of the heavy woodwork may warrant a close eye on kids playing around, however by and large it is safe, and many have adopted this. Kids may also like the vibrancy and creativity imbibed in this style. If you like the feel of tradition, the vibrancy, and warmth, this style is for you. 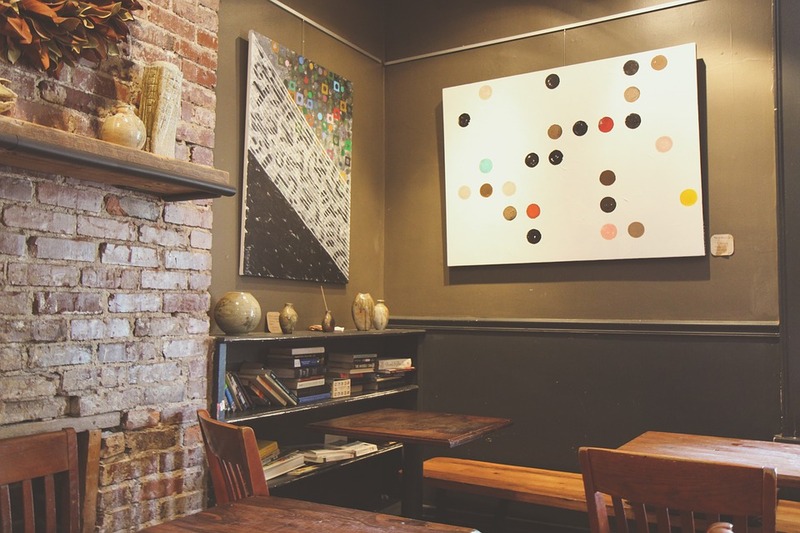 You might also appreciate the creative aspect of your culture, as a Traditional interior design style has a lot of this. As the name suggests, the Transitional Interior Style denotes the transition between traditional and modern styles. It has a balance of both and yet appears as a unique design language. It is typically characterized by the use of modern materials like metals, glass and plush furnishings. Typically, you will find muted colours and neutral shades. This style is fairly easy to clean and maintain. Can be done yourself or by your house help. It is pretty safe for kids. Although, some kids may find the neutral colours and simplistic design language a bit boring. If you like simple designs and prefer neutral colours, this may be the design style of your liking. Transitional style is often said to create a calming feel as well. So if that is your thing, this is the style for you. So there you have it. We hope you are now able to make an informed choice when it comes to getting the interiors done for your dream home. Oh.... And here's a Quick Presentation, you can share or have it for yourself as a quick summary for all the above interior design styles!